Carmen Mola. Who is Carmen Mola? 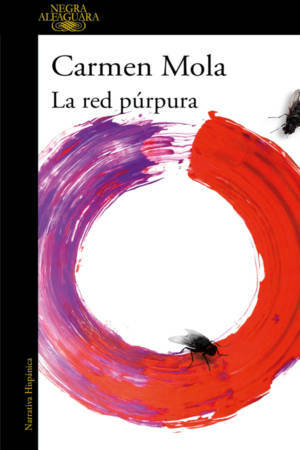 The author who doesn’t want to reveal her identity but who already became an editorial phenomenon that sold to six countries before the publication in Spain. 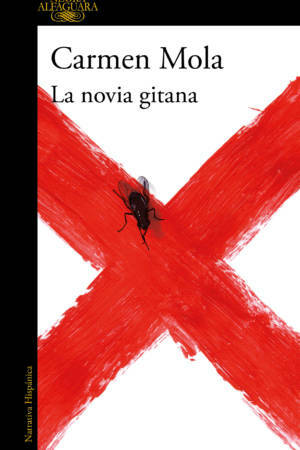 La novia gitana is her first novel. In preparation, the second instalment with Inspector Elena Blanco, La red púrpura. Audiovisual rights have been optioned to Diagonal TV.